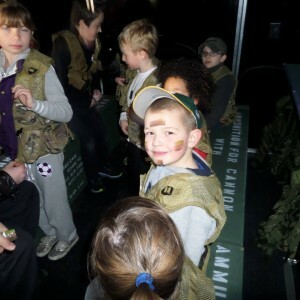 The best laser tag party in California’s Central Coast is the one that comes to you! You get all the fun and excitement of laser tag without having to deal with other parties or people at laser tag centers or the pain and mess that comes with paintball. 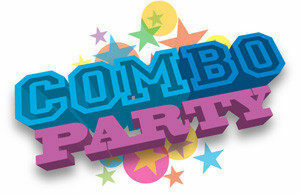 Our Game Coach/Referee instructs players in the game rules and runs the party while you relax! We set up and clean up the playing field, using pop-up “camo” bunkers for obstacles! Indoors or out, it’s awesome! Central Coast Mobile Game Theater & Laser Tag is completely mobile, so we come to you! We can even set up indoors! Conference rooms, gymnasiums…or outdoors in the woods, an open field, a park…even in your own backyard! A quick lesson from our Game Coach, and it’s time for laser tag! 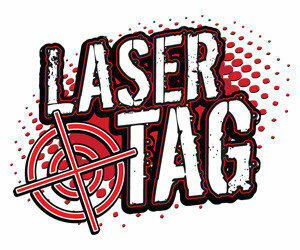 Book your Laser Tag Party today! 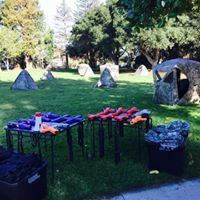 We’ve got the greatest laser tag party idea in California’s Central Coast region, including San Luis Obispo and Santa Barbara County as well as Grover Beach, Pismo Beach, Oceano, Arroyo Grande, Avila Beach, Nipomo, San Luis Obispo, Guadalupe, Santa Maria, Los Osos, Casmalia, Morro Bay, Atascadero, Creston, Santa Margarita, Lompoc, Cayucos, Templeton, Los Alamos and the surrounding area.